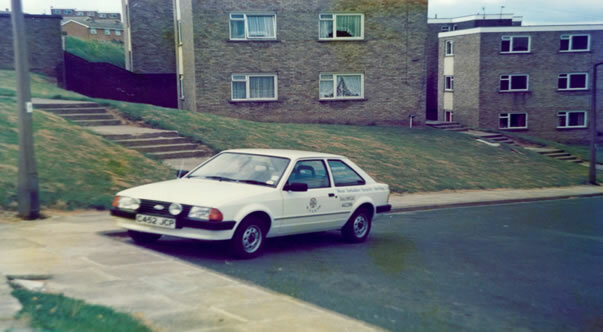 Originally founded in 1984 by three siblings Thomas, Stephen, & Andrew Mullins as West Yorkshire Security Services. The Company consisted in its infancy of 3 Employees 2 customers a van and Max the Guard dog. Based originally at Cheapside Mills Bradford Road Batley now the prestigious Mill Village. Provided Security services to many local Business’s such as Grahams of Dewsbury, Layezee Beds, Newsome’s and Vickers of Gomersal. After 11 years of Operation the Organisation was rebranded as admiral Security Services. It relocated to new premises a refurbished Grade 2 listed building on the outskirts of Batley. 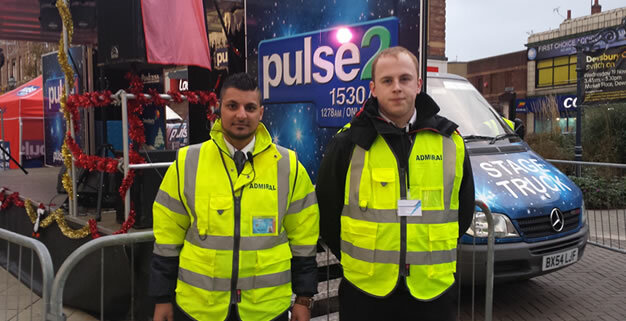 Comprising of around 90 Employees admiral Security was a provider of Security Services to West Yorkshire Passenger Transport Executive, Yorkshire Television, British Gas, Leeds Community NHS Trust and many more household names. It was a principle member of the British Security Industry Association (BSIA) and had achieved BS EN ISO 9002 accreditation. Going from strength to strength admiral Security Service embraced new CCTV technology and opened its new state of the art control centre. Designed and built to receive remotely transmitted CCTV Images from around the world. This new technology gave advance warning of any potential threat against a property thus allowing admiral CCTV operators to arrange an appropriate response to any potential situation with our own dedicated response units and Officers. Due to the increasing demand for remote CCTV monitoring the organisation identified a need for expansion resulting in the purchase of the former PDSA veterinary surgery on the outskirts of Batley. Renamed Devers Court a 12-month re-development program began to turn the building into a BS8418 / BS5979 Remote Video Receiving Centre (RVRC) with National Security Inspectorate (NSI) Gold accreditation and Police approval. Building works near completion the organisation moved into its purpose built Operations and administrative building in 2006. Final Preparations were made and the organisation succeeded in becoming the first BS8418 / BS5979 2007 NSI Gold accredited RVRC with Security Industry Authority (SIA) Approved Contractor Status (ACS) in the UK. In late 2009 a major Client and Installer of Security & access control Systems made an offer to take over the RVRC to supplement their Operations. This was cordially accepted and admiral Security was on the move. Relocating back to its former Office’s at admiral House in early 2010, the organisation restructured and commenced concentrating on its core Business of Manned Security Provision providing Static, Mobile Patrol and Keyholding services. Property and people are the most important assets in any organisation and protecting them must be at the forefront of any security measures undertaken. Implementing a plan that is unique to your business environment will enhance the way in which you operate on a day to day basis and will ultimately protect your profits – the life blood of any business or organisation. We know business needs inevitably change and Admiral’s adaptable approach works alongside your organisation to prevent disruption no matter what occurs. Our officers are selected to suit each individual assignment and should the need arise we can facilitate changes in staff in order to provide the highest standard of service possible. Once appointed Admiral provide comprehensive written agreements for signing by both parties and forms part of our mutual responsibilities. The service agreement combined with our Terms and Conditions also include the full scope of the services to be provided, the agreement period and contract value. As you start doing business with Admiral you will want to know exactly what service you are going to receive and so before the commencement of any agreement we make sure that pre-assignment surveys are prepared. This guarantees that concise service instructions are always made available and the content of which includes all client instructions to be clearly understood, implemented and fulfilled. 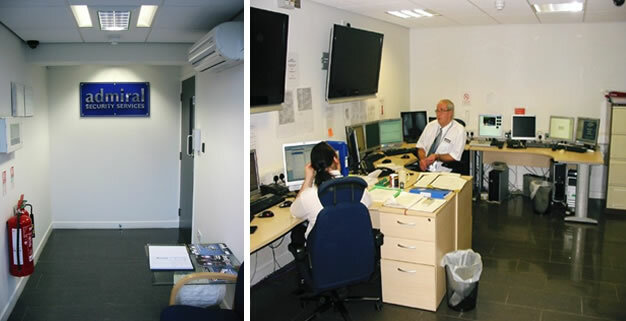 Admiral never closes and our key operational Service Centre team members provide critical ’round the clock’ support to all serviced sites including on-site personnel and emergency services when required. Our Mobile Patrol and Supervisory units communicate directly with our Serviced Centre offering real time solutions to incidents as they occur. Close customer contact is an essential part of our manifesto and by regularly monitoring our performance as part of our standard operational procedures and processes including on site reporting we can ensure our clients are fully aware of site specific security issues at all times. Our team of people are available to assist with all customer queries and requests relating to the security of their premises with any short term needs and amendments being dealt with efficiently. Admiral provides insurance liability cover for all its clients under a specialist security provider policy and whilst it is not possible to provide unlimited liability we do provide cover to more than match our realistic obligations and those expected by the security industry in general. Let’s face it – you can’t put a price on keeping your people and property safe. However costs are important in any business and Admiral’s competitive rates will prove attractive to the most discerning buyer. Taking into account realistic wage rates for our excellent team of officers and our professional operations and account management support network, our clear pricing structure ensures you receive a value for money service.